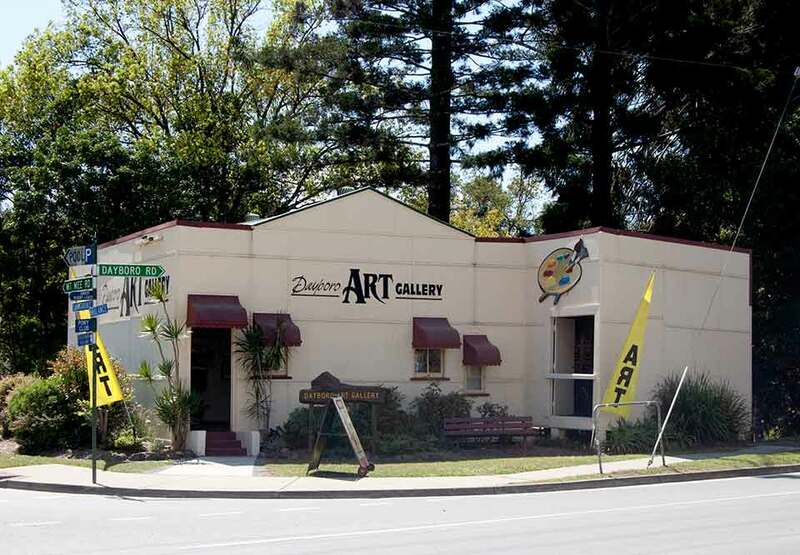 Dayboro Art Gallery is the home of over thirty member artists fram many areas of the Moreton Bay region, many of them from the Dayboro region itself and surrounding valleys and mountains. Located right on the main street of Dayboro this brand new state of the art purpose built gallery, displaying a vast variety of quality and award winning artworks was opened in July 2017. Previously the gallery was on the same location but in the old Lawrence Thorpe’s Plumber’s Shop (circa 1950’s) on the edge of Terror’s Creek that was unfortunatly dammaged due to flooding and as such replaced.